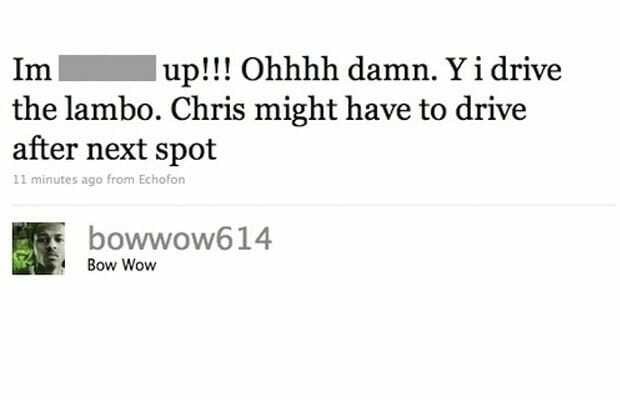 Mr. 106 & Park and Chris Breezy went a little too hard with the alcohol during a New Year’s Eve party at LIV in Miami, leading to Bow’s drunken soliloquy on Twitter. It's one thing to act belligerently drunk in public. But on the social media front? C'mon, fam. He said sorry for the immature rant, but the damage was done.